Uniform Fiscal Object (UFO) is a cryptocurrency. 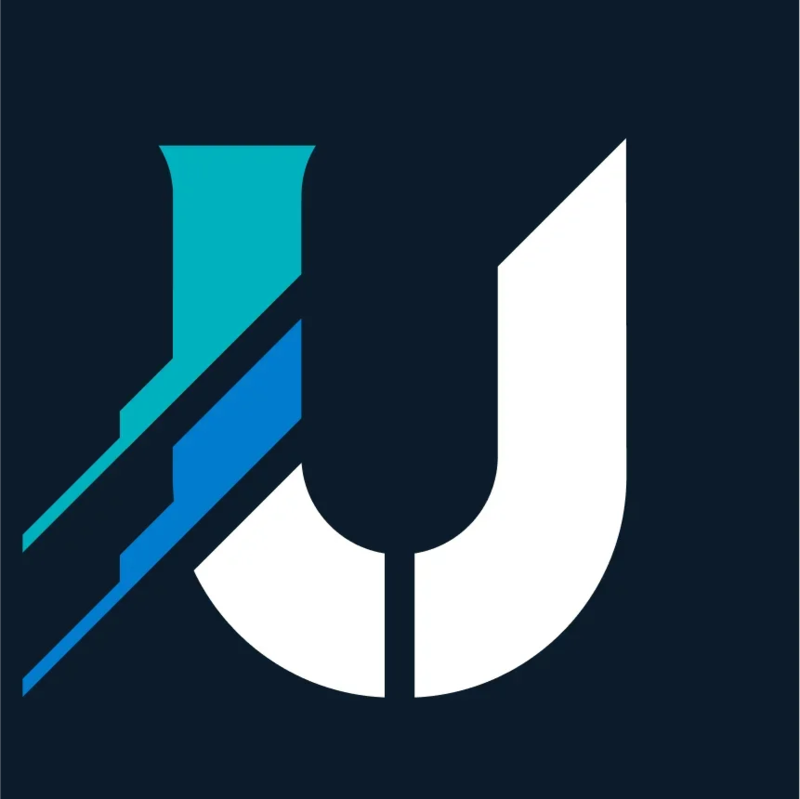 Users are able to generate UFO through the process of mining. Uniform Fiscal Object has a current supply of 3,791,401,887 UFO. The last known price of Uniform Fiscal Object is 0.000168 USD and is up 1.95% over the last 24 hours. It is currently trading on 2 active market(s) with 18 USD traded over the last 24 hours. More information can be found at https://ufocoin.net/.